DVDs of live performances of The Woman in the Moon (April 2018) and When Paul's Boys Met Edward's Boys (June 2018) are now available on DVD. Please click here to go to the shop to order your copy. 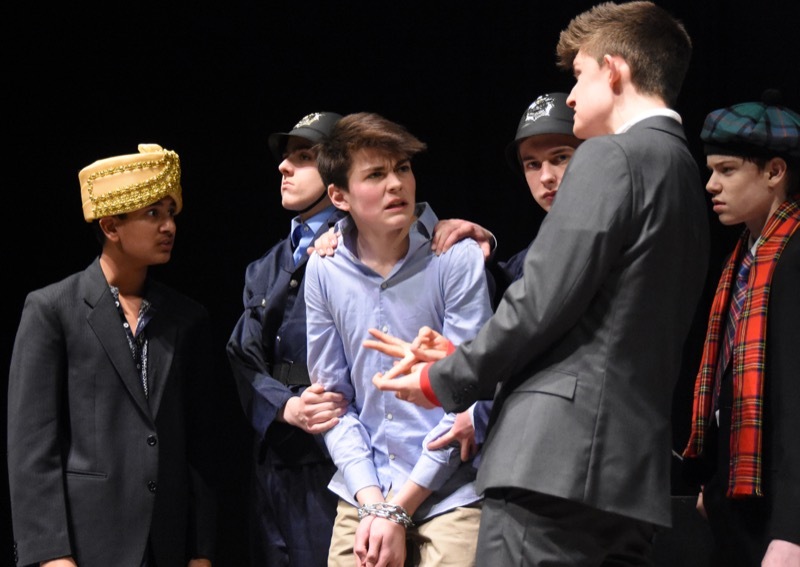 I can honestly say that I had never imagined I would ever see a production that came so near to recapturing what it must have been like to see the plays as they were intended to be performed, or that would shed so much light on how much could be expected of juvenile performers. Wacky, subversive and often very rude (and that’s just the director), the boy players at K.E.S. always come up with insightful and thrilling solutions to often difficult and challenging texts. For the cast the rehearsals are intellectually stimulating and huge fun, for the audience the productions are even more so! And no parent should be deprived of at least one opportunity to see their son being serious in a nice frock… Long may they continue! You’re currently the world’s leading authorities on the performance of Middleton’s boys’ plays. 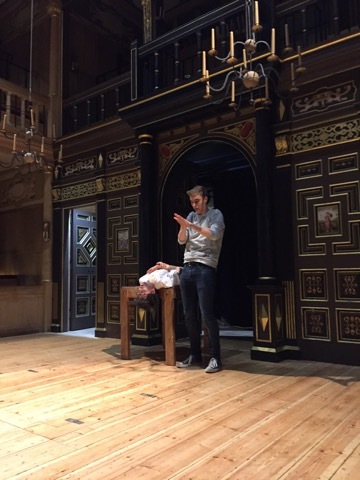 More than any other theatre company, including the best of the professionals, Edward’s Boys are in the vanguard of exploring the theatrical style of Thomas Middleton and other contemporaries of Shakespeare… They are clearly leading the way in the exploration of early modern plays using an all-boys cast. Those of us privileged to see these productions are learning about a key aspect of the production of plays in Shakespeare’s period. We are also seeing excellent productions of plays that are insufficiently performed, and, above all, enjoying some memorable evenings in the theatre. 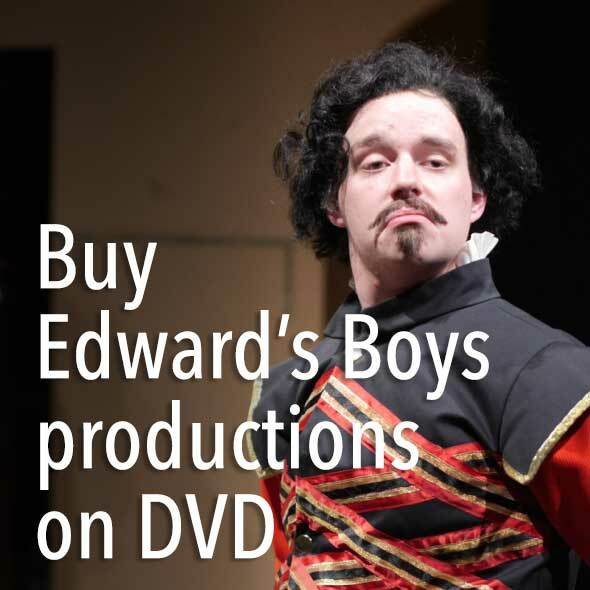 Edward’s Boys must be the bravest company in the world of early modern theatre. They fearlessly take on dramatists who have been ignored by other theatre companies, demonstrating how much early modern creativity and excitement we all overlook. Their work is a peculiar fusion of scholarly breakthrough and theatrical joy: miss them if you dare! Perry Mills and his boys are fast becoming the stuff of legend. 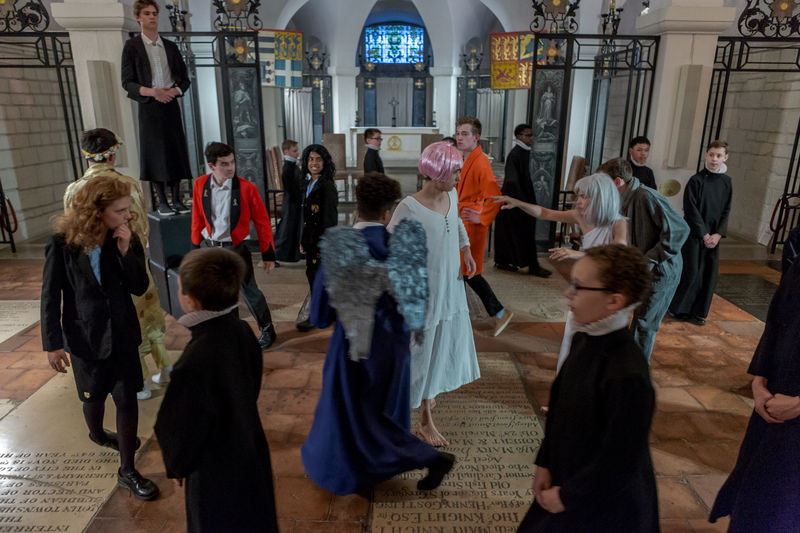 A cut above your average drama society, Edward’s Boys are currently ploughing their way through the dramatic canon of the early modern childrens’ companies… we were given a consummately professional and finely-realised production of a very rarely-performed play. It’ll be fascinating to see where the boys take us next. They are our modern day “Little Eyases” as the companies of boy performers were referred to in Hamlet. But in fact the exercise is much more than that, and should I think be seen, as it deserves to be, in the wider context of Shakespeare study and performance worldwide…for me as a Shakespeare director, with particular interest in the repertoire of these contemporaries, these productions have proved invaluable… Forgive me for going on at length, but I think the school is producing something rather miraculous, and I suspect it is too easy for that to go unsaid. So I am saying it. Edward’s Boys’ revivals of plays by the likes of Lyly, Middleton and Marston have informed and transformed my thinking about early modern drama and children’s company plays in particular. No modern revivals can give us concrete answers to our questions about the plays or their performance style, but over the last few years Perry MIlls’ lucid and imaginative productions have asked the very best kinds of questions. 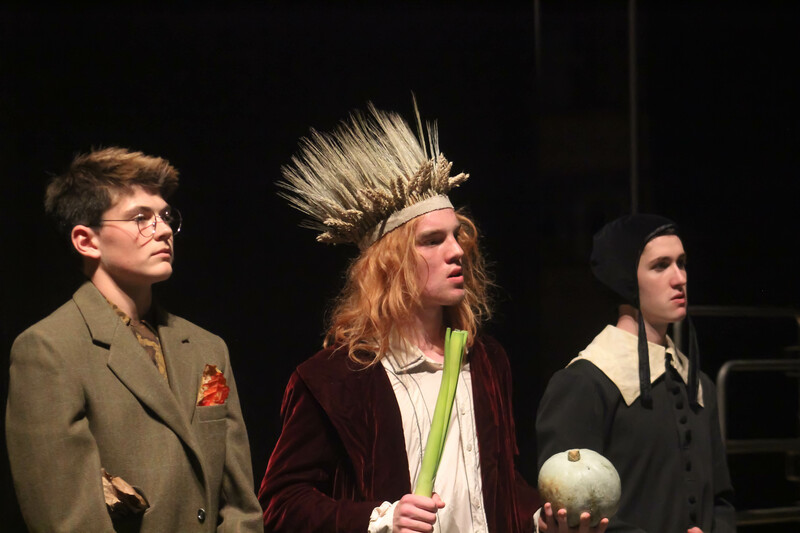 Anyone interested in early modern theatre should see an Edward’s Boys’ production. Their exploration of the repertory written for the Boys’ Companies may not be for the faint-hearted. The closed-minded will side with the anti-theatrical pamphleteers and declare that disguise is indeed a wickedness. The open-hearted will relish their performances as a revelation.